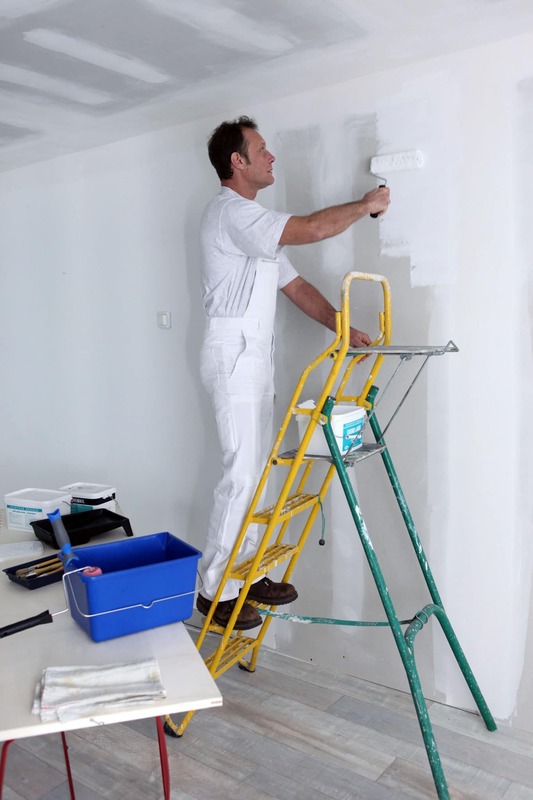 Our painters are acknowledged as a team of experts who holds years of experience in painting, and we work closely with the best painters in Brisbane. We believe in using top-notch materials and paints to your walls. We offer excellent painting services throughout Brisbane, and no project is too small or too big for us. We take immense pride in employing latest techniques to serve our clients—which is why we use house power wash techniques to prepare your walls for an exceptional and durable paint job. We offer a competitive and affordable price range to our clients. To extend the durability of your paint job. We work closely with you to sketch out the direction of the paint job, finalize the paint colors, assemble durable finishes, and we follow a deadline to complete our project. Our professional crew of painters will carefully wash your walls to make them prepped and prime before they proceed to fill cracks in the walls—then, they will scrape up unnecessary debris from your walls to make the paint process smooth and hassle-free. They will remove the furniture for you, and they will also put it back at the completion of the project. Do you want to opt for excellent house power wash in Brisbane? Reach out to us, and our Customer Service Representative will attend to your queries and enlighten you on our services. We are open your queries throughout the day and night, and we readily attend to your concerns. We offer absolutely no-obligation and free price estimates to its clients.